Some users asked us how do we plan to deal with the heat dispatching. 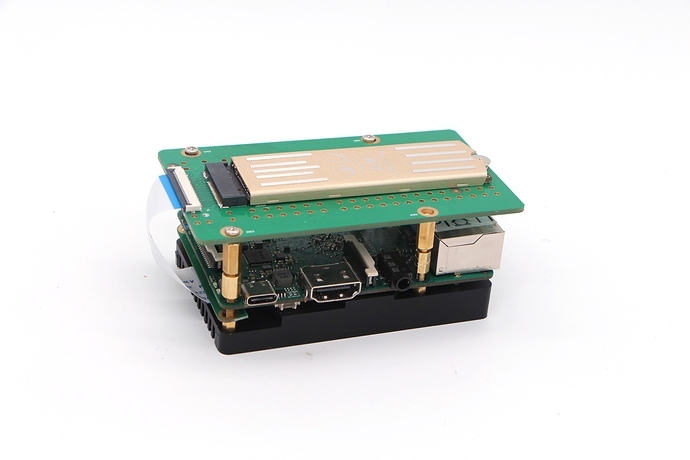 Here is what we’ve been working on, a dedicated heatsink for ROCK Pi 4. Paste some glue at the CPU square. Plug the eMMC module, ready to put the board on. The heatsink reserved the space for the M.2 extend board and eMMC module. When the heatsink and/or M.2. extender board will be available? 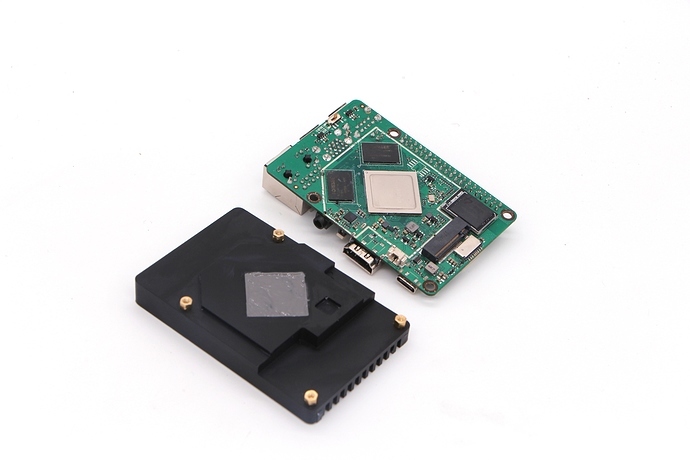 The heatsink and M.2 extender board will be on the market in about two weeks. What is the price of the heatsink and the M2 extender board? 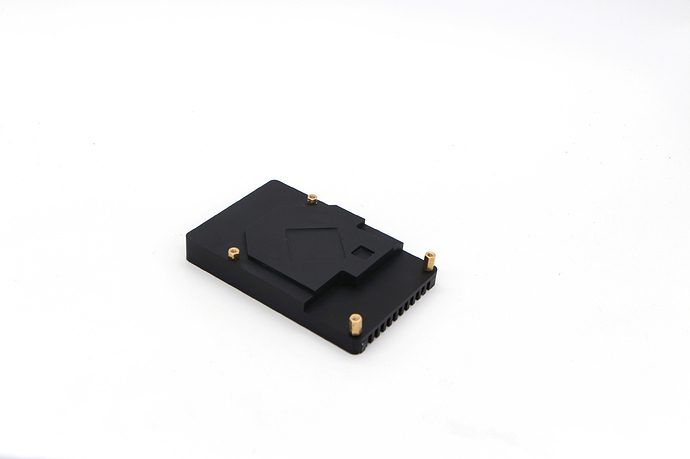 Heatsink with 7.99$ and M.2 extender board with 8.99$. I have eMMC on board. 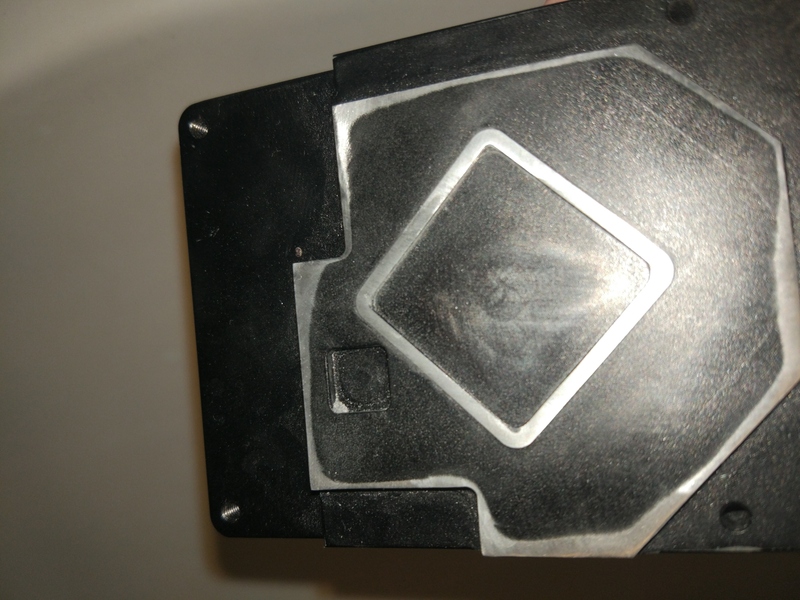 Using the heatsink compound will get in the way of removing that eMMC. I do not want to keep cleaning and reapplying compound everytime I need removing the eMMC. Any other effective options? 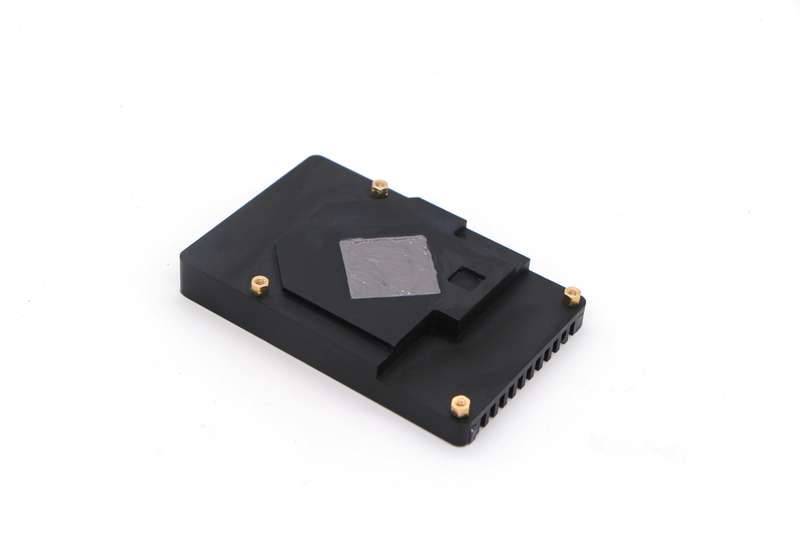 Perhaps non-adhesive thermal pads for both RK3399 and 3R3 chips? What are their measurements? Or any other easily removable options? It’s awkward but I manage it with a super small screwdriver. Just enough to pry it off and then enough to push it down. It fiddly but I’ve got the hang of removing and reinstalling the EMMC without removing the heatsink. It would be better if I can easily update the emmc module without removing it from the board). It’s hard to find a 1mm heat-conductive adhesive tape. Can you please help me out of this confusion? Did you under-estimate demand? >1 month until it’s available in any of the shops I use (or found). If anybody knows one that has it, preferably in Germany or at least Europe, I’d love a pointer. I also have the Heatsink installed. My way to install images to eMMC is to have one image on sd card.I boot from sd card and then install the image with the dd command to the eMMC card. When I then remove the sd card and boot the board boots from eMMC. thank you for the hint. That’ll probably be the method for me as well, although it means that I have to remove the M.2 cable in order to be able to access the µSD slot. I had some silent hope that there might be a way leaving the M.2 cable in place which has escaped me so far. Thanks for the link – a few days ago Reichelt said “2-3 weeks”. 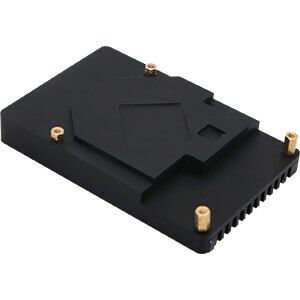 At Innet24.de the cooler should be in stock, so I posted the link three days ago. As I have just seen, in “my” Berlin shop the heat sink is in stock again. There did not appear to be any way to just replace the old bottom of the kit case with the heat sink. 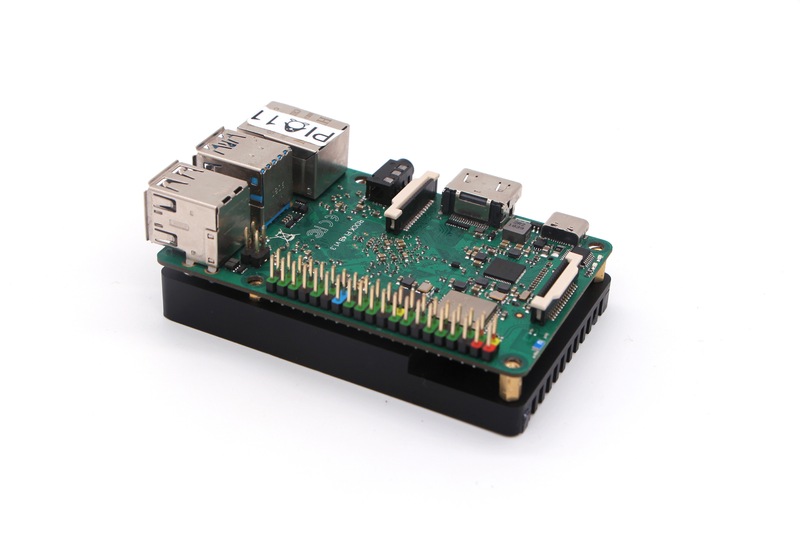 I was expecting to be able to just swap the plastic bottom out, but the large heat sink did not come with additional connectors to use on the top of the Rock Pi 4. Is that expected? Is there another official case which matches the large heat sink? I don’t need the M2 extender. Watching Netflix (which causes high CPU usage), the temp is max around 50c now, but… The heat sink does get quite warm to the touch. Will there be any options provided to attach something else onto the screw holes under the heat sink? Maybe even with a fan? For now, I’ve put my Rock Pi 4 upside-down so that the heat sink faces up.